Life has gotten better much better with the introduction of electric kettles in Kenya. Gone are the days when you would have to turn on the gas and boil some water or use a heater that virtually malfunctions every time it heats some water. Electric kettles save you all the hassle that you probably go through every day when you wake up to shower, make breakfast or do anything. You just plug into a socket and fill your kettle with water and wait for less than five minutes and your water will be hot enough to de-feather a chicken. 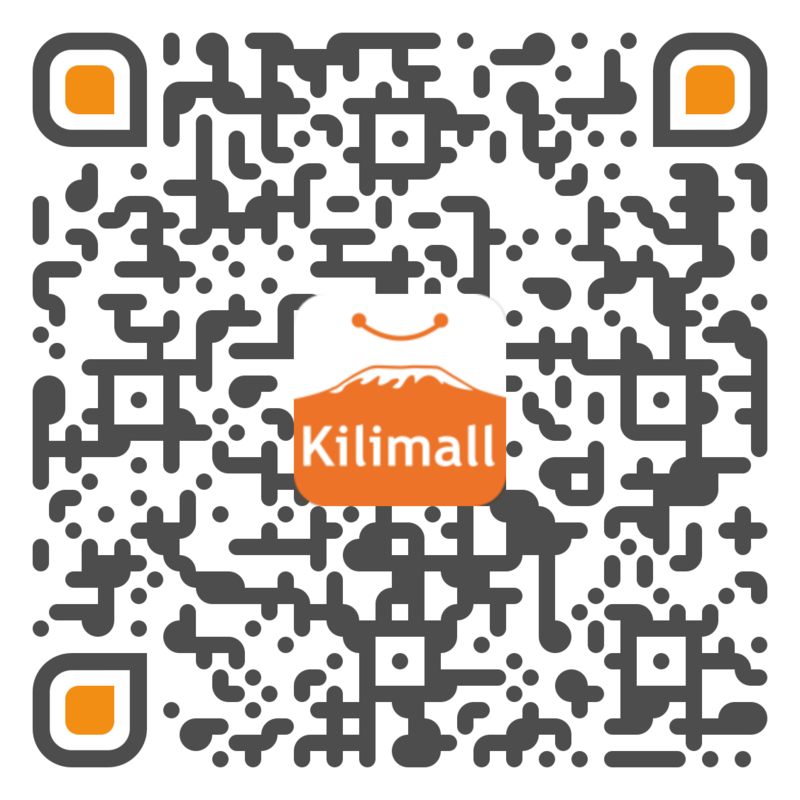 Kilimall offers you a variety of brands to choose from to make your life easier and hassle free. Armco is a brand that is associated with cheap but original items. Their prices are quite low and the products are amazing for Kenyans of all wages and salaries. This also goes for their electric kettles which range in prices and capacities with the largest in Kenya being the 4.3 liter kettle. This capacity is large enough for a large family as well as a food outlet that serves coffee and other hot drinks. It economizes on time and money since it uses electricity instead of the normal gas or kerosene. These products are great for the Kenyan market and are made from durable materials that lasts for a long time. You are guaranteed durability with Armco and the heating rod is made of a material that does not rust when it comes in contact with water.This means that you will not have to worry about the kettle rusting any time in the near or far future. Confidence in boiling water is what this kettle brings allowing you to do anything twice as fast. Using the traditional methods of boiling water takes a long time and consumes much fuel. On the other hand, an electric kettle from Armco gives you less things to worry about because you will only plug it in for a few minutes and pour yourself some hot water. Armco also offers the cordless 1.7L electric kettles at very low prices that are affordable to everyone. Forget about having to wait at the stove when making a cup of tea because with Armco, you enjoy convenience and control over your allotted time on earth. This is another brand that is doing well in the Kenyan market. Made with a stainless steel heating rod, rust will never be your problem. Von Hotpoint kettles are cordless and this means they are very portable. This saves you the problem of having to transfer the already hot water into another container since you can carry them to the table room or kitchen or even the bedroom. They come in variety of capacities and this gives one the best choice according to their needs. Other than the capacities, these kettles also vary in their prices and this makes some very affordable for low income earners. Their prices are also relatively fair for the common mwananchi. Other than the price, these kettles assure one of durability because they are made with the best materials in town, China town. Skip the part of lighting up the stove or cooker to boil some water when cooking because the process will start with hot water at hand. This brand has been making inroads in Kenya and their offers of discounts makes them some of the fast selling electric products. There is variety and one can get a very cheap one and at the same time get a another one at a very handsome price. Hotpoint is bringing the war to some of the industry leaders in Kenya and it seems they are about to win it. An electric kettle is something that should not lack in any household. Whether one wants water fro cooking, making tea or any other thing, one can get it in a matter of minutes. They offer a cheap solution to boiling water and at the same time perform faster by a great margin compared to traditional methods. These are affordable electric kettles that can be ordered online at Kilimall Kenya website. Order today and you will never look back.